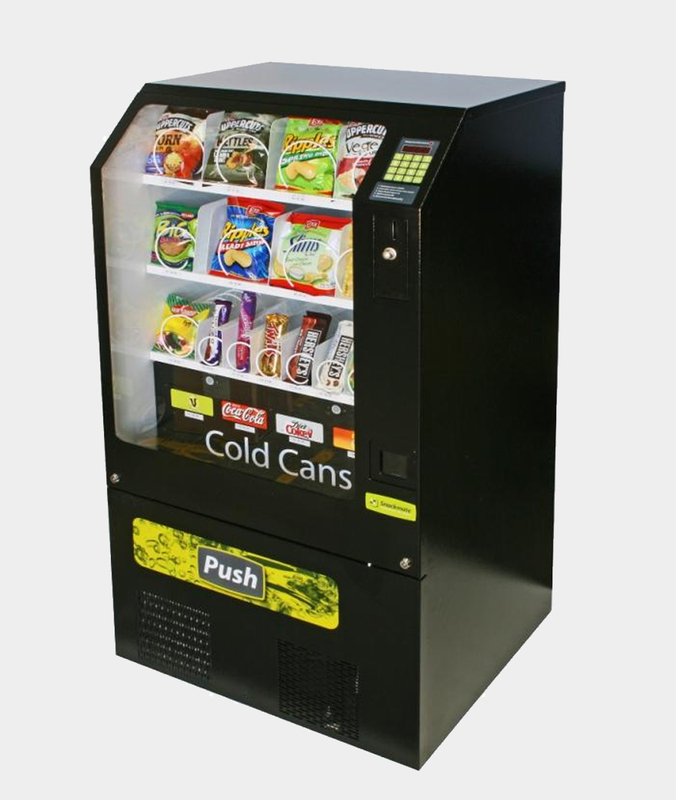 These combination Vending Machines are ideal for the sale of confectionery, snacks, bottled and canned drinks in locations where there is insufficient space and demand for two separate machines. Below are the list & detailed informations about the Cold Drink & Snack Vending Machines we offer. Just Click the Image for Detailed Product Information.